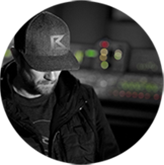 "Robbie Burrell is the epitome of mixers Dave and I admire..."
I’m aggressive and I work to make your song sound like it’s on the radio. I’m not about chasing your rough mix. If you want your rough mix duplicated, I’m not your guy. If you want your songs to jump out of the speakers and connect with the listener in a way that you couldn’t do… Let’s mix!! When we mix, you’re paying for my opinion, 24 years of experience, and the time I use to bring you the best possible end result. The bottom line is, if I like your music, I want to be a part of it. If we agree that it’s a good fit, I have different pricing options to fit almost every budget. 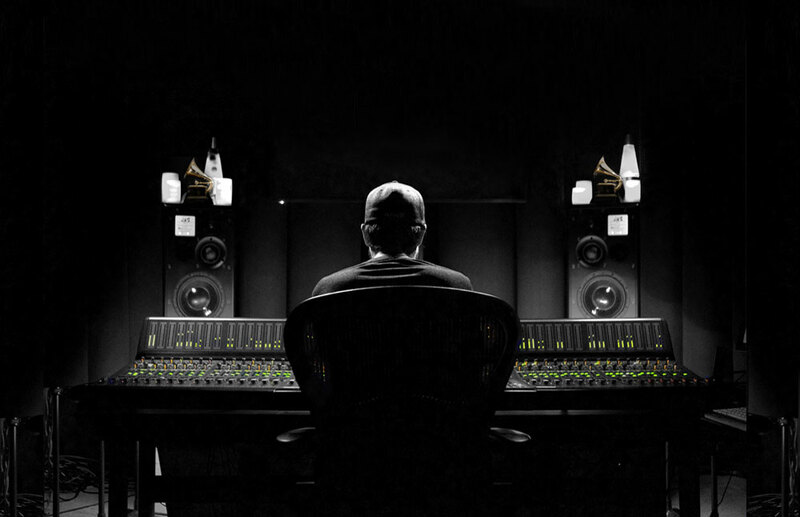 Mastering does NOT just mean “making it loud”! That may be one component, but the crucial thing about mastering is to ensure translation to everything from a $100,000 audiophile rig to the iPhone speaker to Youtube and more. When dealing with an album, the flow from song to song is as much an art as the music itself. After we have spent so much time on getting the mixes perfect, let’s make sure that mastering gives it that extra magic without undoing our great work! Use the contact form to tell me about your project and budget needs. 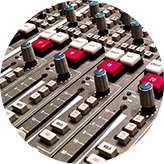 All Mix options include Studio and Assistant Engineer fees and Master, TV, INST, VOX Only final versions. Can’t afford a mix engineer? Let’s work on raising your mix quality together as I provide suggestions and tips on your mix. Then we’ll finish it off with a killer mastering job! 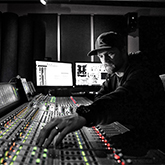 Need to bring your production, recording, mix or mastering skills to the next level? Learn in the room with me or train online! Provide your own material or I’ll find something for us to work on. Rates depend on what you need. Time and costs are figured on a case by case basis. For FILM/TV/Game Score recording, mixing and mastering (from stereo to Dolby Atmos), please contact me about the process and pricing. In addition to score mixing and mastering, I have sound supervised and mixed several documentaries, short films and feature films. Whether the final dub or just score mixing, I’m happy to help! Let’s talk! You’ll hear from me or someone on the team ASAP… usually within 24 hours.